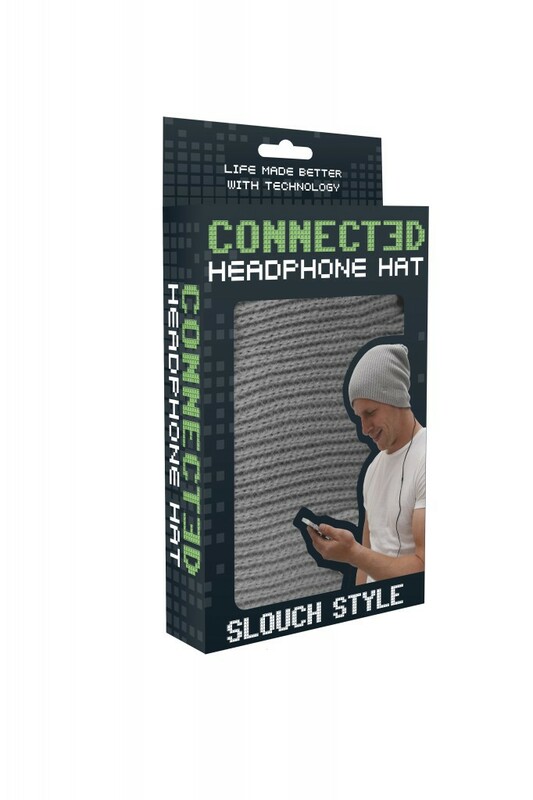 No need for headphones this winter, Just put on your hat! 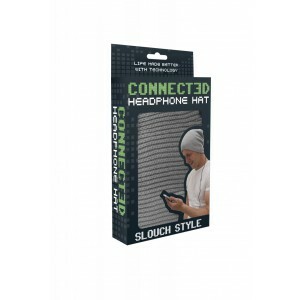 Built in speakers inside the hat allow you to groove on the move! The hat has a 3.5mm AUX Jack, so it is compatible with almost any music player.